We always have the bigger picture in mind. As we reach out to small and medium truck operators, we are simultaneously growing the local economy. Our people are bound by a sense of belonging. They are our goodwill ambassadors whenever they represent us in the outside world. The Sakthi Group is a 2.0 billion US$ Industrial Conglomerate and one of the fastest growing business groups in South India. 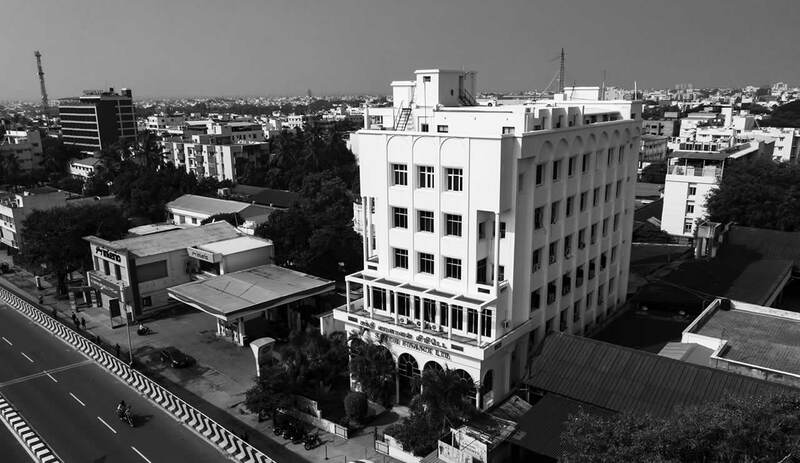 The Sakthi Group has a strong market presence in a number of Industrial Domains with a host of group companies, institutions, trusts and foundations operating under its umbrella. These organizations have been playing a significant role in shaping the economic and social development of South India. Foraying into a diverse number of Industrial, Economic and Social realms the Sakthi Group has been succeeding in its efforts to ‘create and hone value’ through its products, services and initiatives. The first company in the group was Anamallai Bus Transport (ABT) which was started by Nachimuthu Gounder in 1921 with a fleet of 14 buses. Within a span of 20 years , the fleet size had grown to a 100 buses. The founders vision was turned into reality by his son, Mahalingam popularly known as Dr.NM . Dr.NM joined the business in 1947 and being a visionary like his father he seized the opportunity to enter into new ventures. Spearheaded by Dr.NM, the Sakthi group became a pioneer in agro processing industries which included sugar, soya, transport , dairy , energy , education etc. The success of the group was more owing to the culture of the group and principles of the founders, Service to the people. Till date the various companies in the Sakthi group operate keeping in mind the culture and legacy established by the founders. © 2019 Sakthi Finance Limited, All rights reserved.